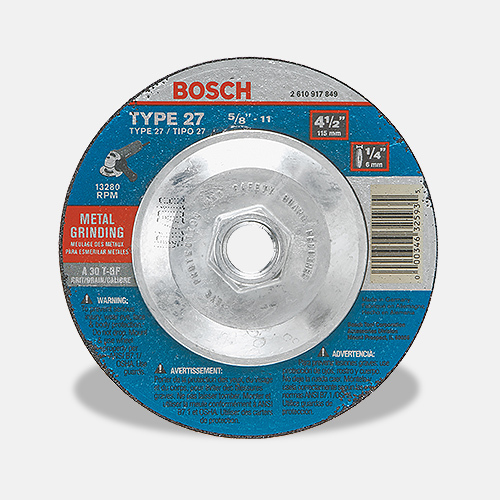 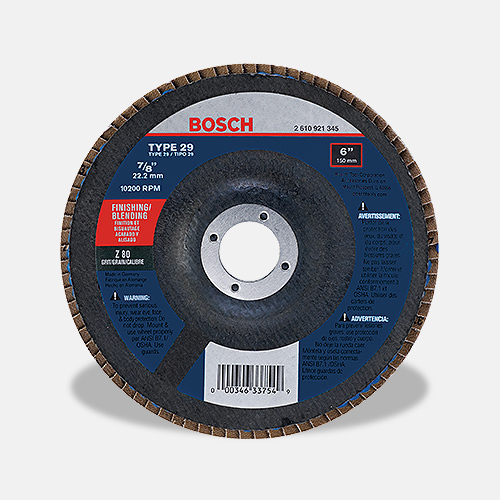 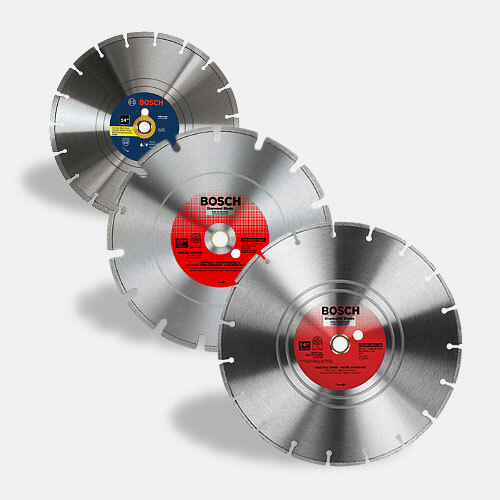 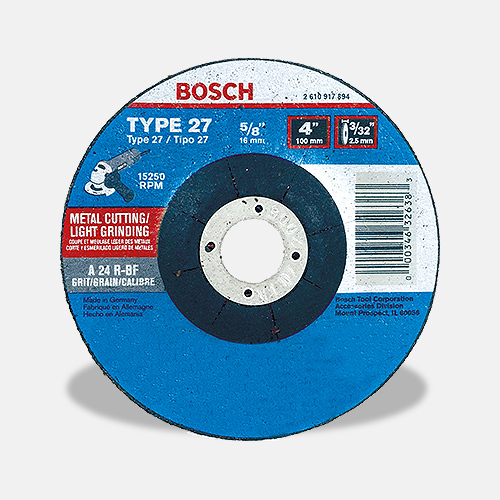 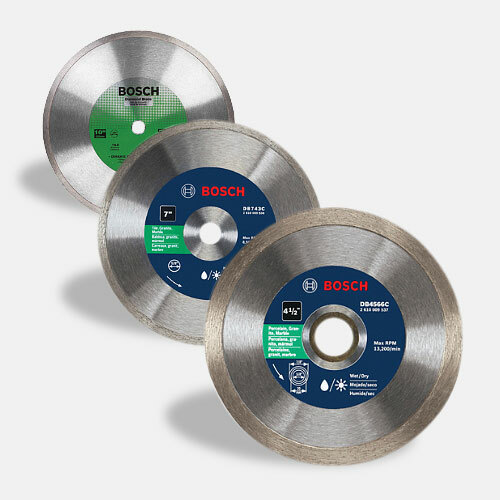 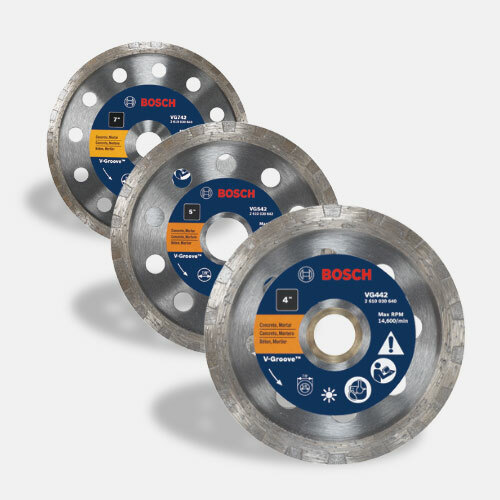 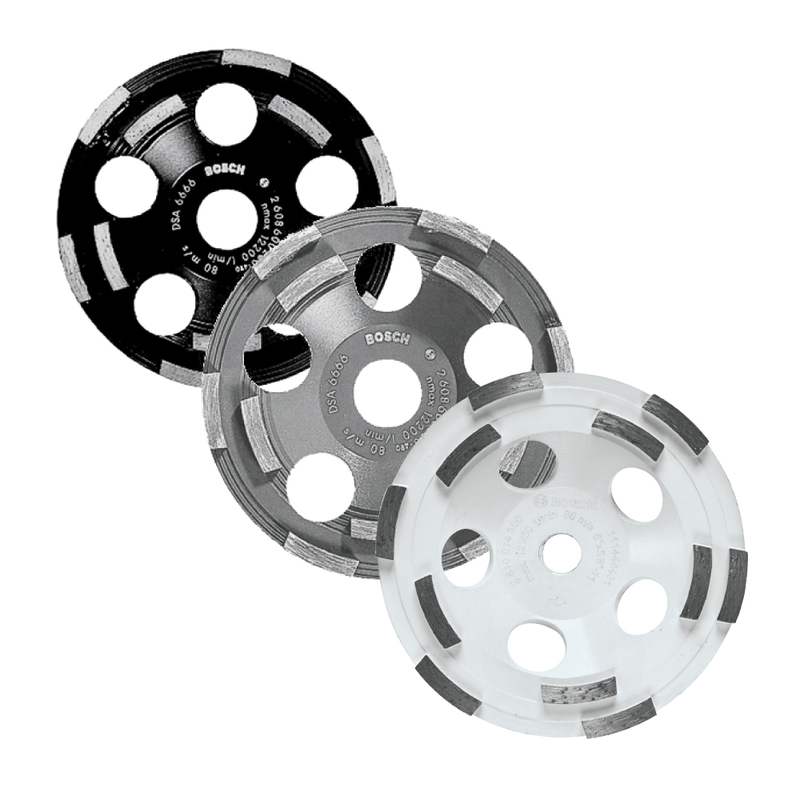 The Bosch AG40-11PD 4-1/2 In. angle grinder with no lock-on paddle switch, features a new 11 Amp motor design with direct motor cooling and more air vents. 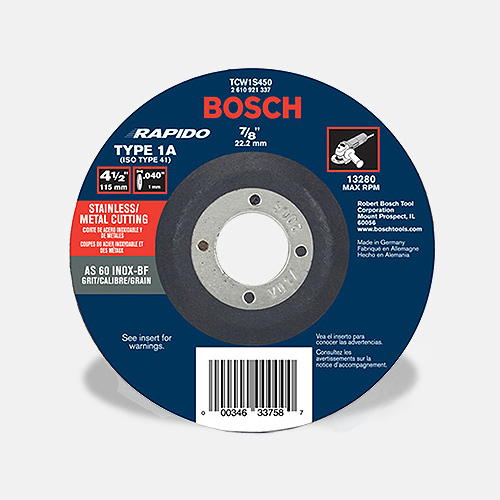 This feature reduces hand blockage to extend tool life and provide higher overload capabilities to prevent overheating. 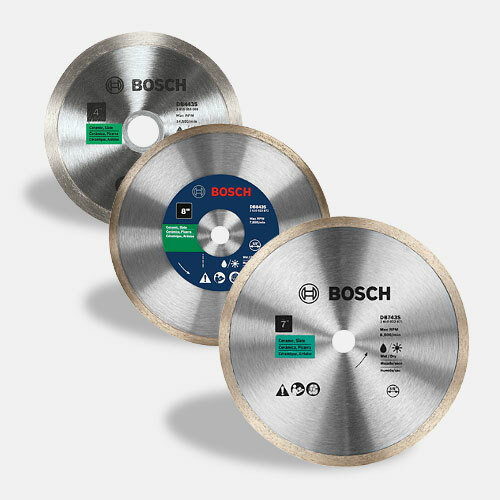 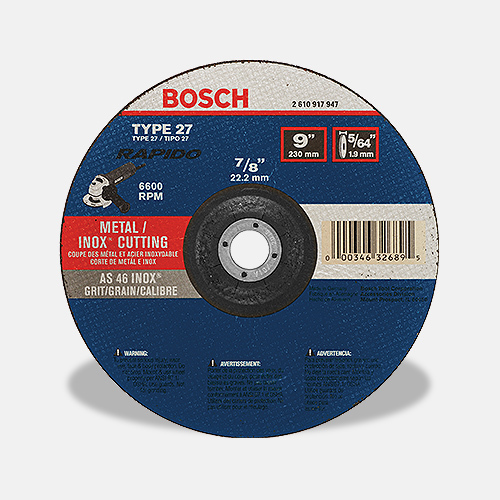 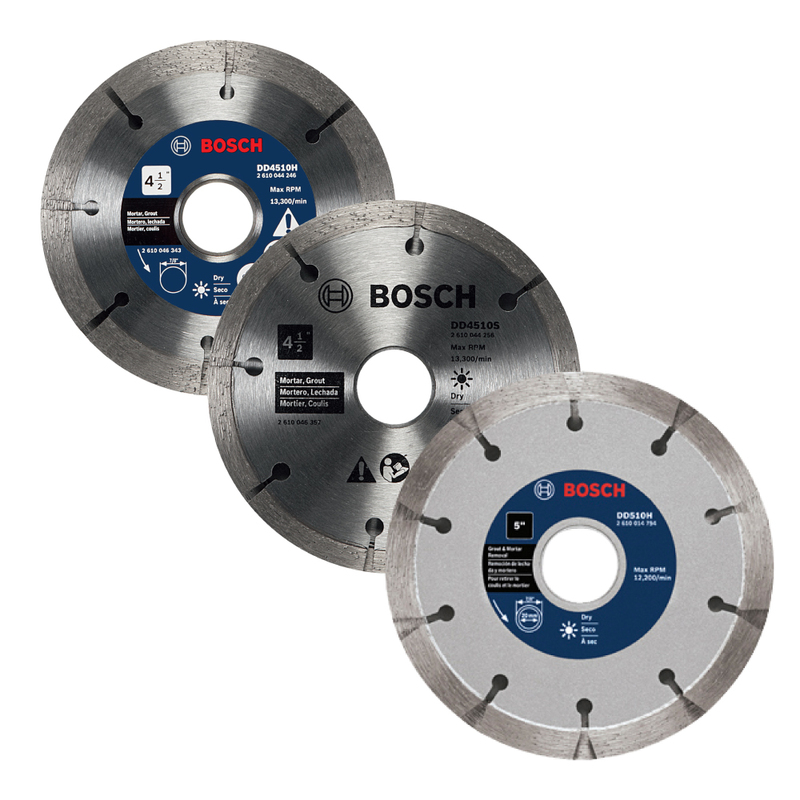 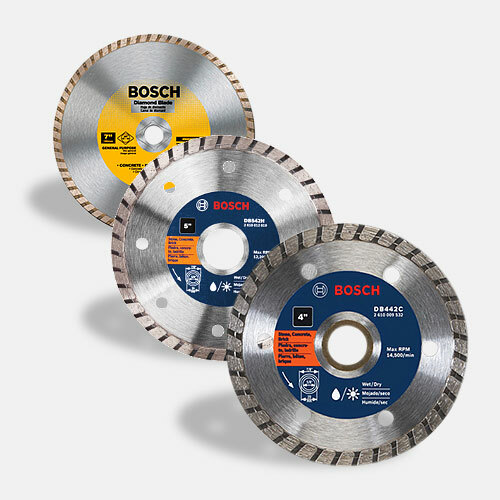 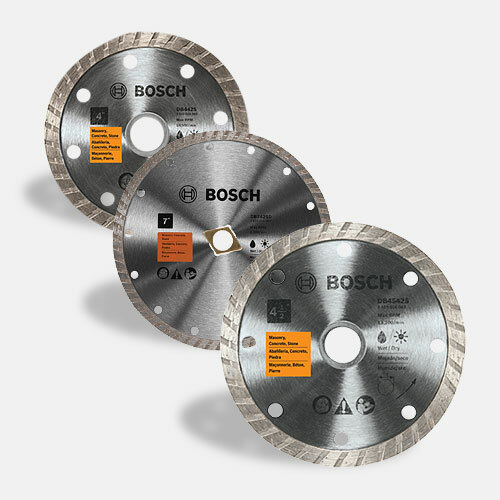 Results from independent testing revealed that Bosch grinders outlast the competition to deliver the best tool lifetime in the market- up to 9 times more life than competitors. 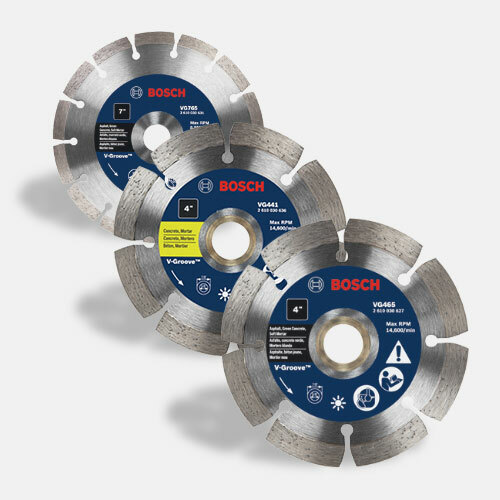 Improved carbon brushes offer more than double the lifetime of previous brushes, which means less downtime for maintenance. 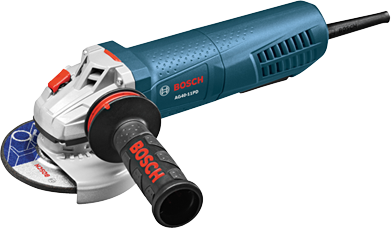 Additional features include a new patented multi-grip paddle switch and textured housing to provide increased grip options for better ergonomics and tool control. 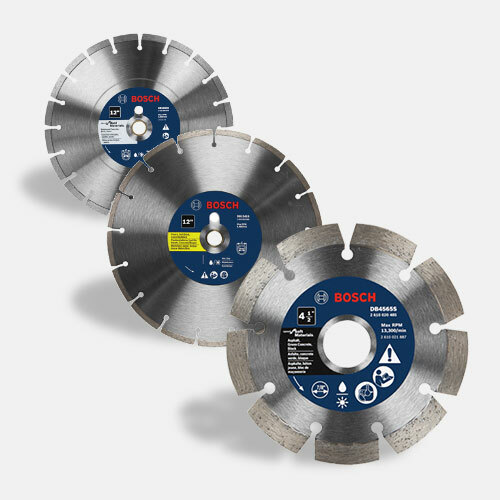 The first-to-the-market multi-grip paddle switch can now be operated in the front, middle and rear – as opposed to only in the rear on old models – allowing users to hold the grinder in any position.